INTP mom – Page 8 – This might be a mom blog, but I hope not. I am a stay-at-home mom to a very high maintenance baby. I’m flying solo most of the time, because my husband’s job requires him to live at a remote camp for most of the week. Plus, I’m still a grad student with coursework to do and a thesis to write. To say I’m stressed is an understatement. My daughter was born in the darkest week of the year, during a blizzard when the outside temperature was -40. (The blizzard started after we were in the hospital, thankfully.) I’ve always hated the constant darkness of the Alaskan winter, but this winter it didn’t even matter. She was the sun, and the darkness outside didn’t affect my mood as it usually does. Every little coo from her cute little mouth and every wiggle of her tiny toes was brighter than the brightest sunshine. The only thing I needed to sustain me was baby. 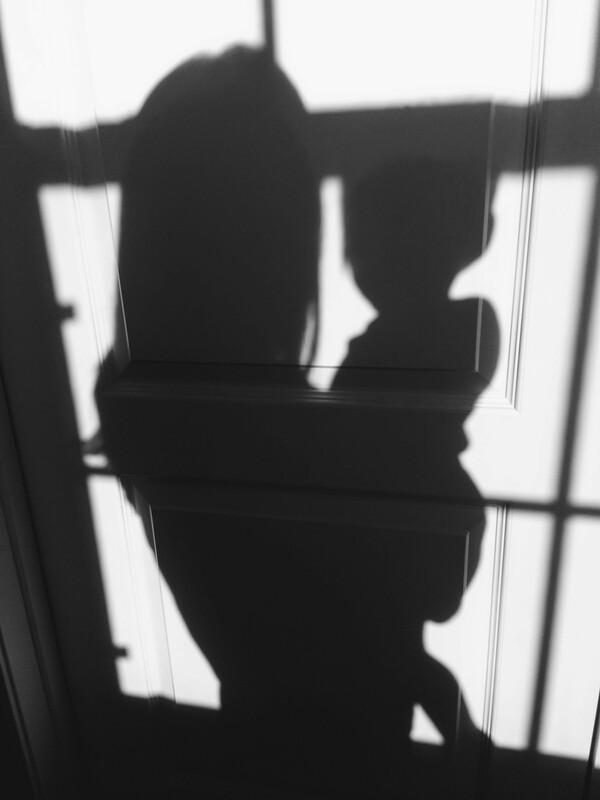 Then my postpartum hormones started to even out and I realized that I was just tired. One cannot live on baby alone. Baby gives me joy, but baby is also exhausting. I need other things in my life that give me energy. Outdoor activity is easy enough to come by in Alaska, but art is severely lacking in my life. I need to re-enter the world of words, music, and ideas. I need to spend more time hearing and playing music, reading, and writing. Blogging is a start, and a motivation. Unfortunately, it takes energy to get energy. 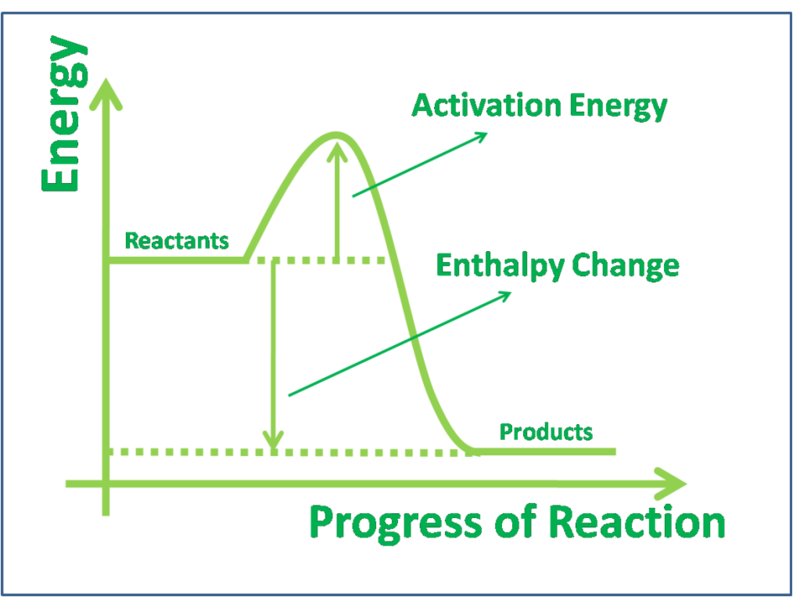 Like a chemical reaction that is thermodynamically favorable but has a high activation energy, I know that doing these things will make my life better, but it takes a lot of energy to begin.